Here is our live music line up for the upcoming SS13 Melbourne Markets on Friday 4th & Saturday 5th October! Check out the below for the line up and some snippets of the bio’s of some featured musicians. We look forward to another great line-up of Melbourne music! Great Earthquake: Stretching the one-man-band approach a few kms beyond the knee-cymbal / kazoo-necklace variety, Great Earthquake layer up golden melodies on guitars, glockenspiels, piano accordions and voice, then toss in some sounds from the natural world, and send the whole thing cascading through a tribal spin cycle, resulting in a wild serotonin-inducing joyride. Becky Sui Zhen likes linen clothing, Japanese food and clever digital practice. Her recent single Midriffs, shows a departure from her previous guitar-based alt-folk to find the meeting point between 80s bossanova and female post-punk music with influences including Antena, Arthur Russell and Jeff Phelps. The result is playful Balearic pop music with a more lyrical, vocal driven outcome to that of her duo project Fox + Sui with Andras Fox. 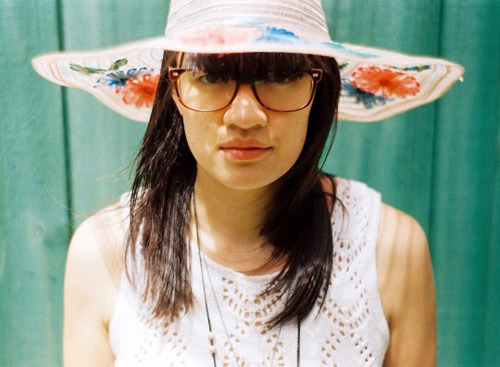 Originally from Sydney, Sui Zhen is now thoroughly embedded in the Melbourne scene. A participant of the Red Bull Music Academy in 2010, Becky Sui Zhen is currently producing her third album to be released in 2014. The Weeping Willows, Andrew Wrigglesworth and Laura Coates, are a couple of old souls, steeped in bluegrass tradition and draped in gothic Americana imagery. 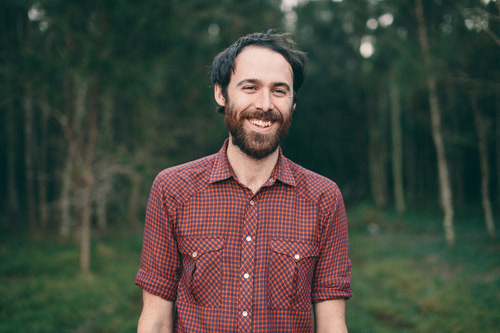 To Andrew, the acoustic guitar is the object that hangs permanently from his shoulders. Laura, for her part, stays as busy as a post-war housewife; complementing her partner’s skill with a voice that ranges from sugar-sweet to evangelically piercing, whilst regularly adding a little accordion and lap steel on the side. They regale their audience with stories of sunshine and romance, God and The Devil, murder and decay. Real music. Hello Satellites is the project from Melbourne songwriter Eva Popov. Beginning as a solo project in her suburban shed before taking form as studio collaboration with producer Nick Huggins. Previously to Hello Satellites Eva Popov released an EP Photos of the Sun and an album Me, the Sea and Stars, both gaining national and community airplay, songwriting and industry awards including the Triple J unearthed Fuse Festival competition.As she began work on a follow up album, she observed the arrangements getting bigger, the sonic landscape becoming more textured, more imaginative, and in this process Hello Satellites was born.The debut album is made up of ecstatic flashes of pop reverie amongst stunning quiet, more introspective moments. It includes the musicianship of Cathryn Kohn, Peter Emptage and Mark Gretton (Touch Typist). 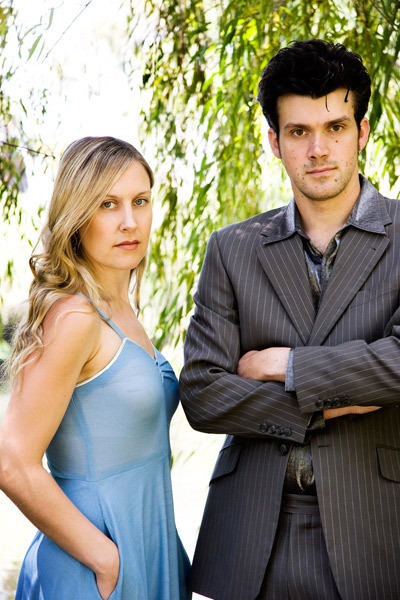 It has received rave reviews, Triple J rotation and been a feature album on radio stations across the country including Radio National and Radio Adelaide. 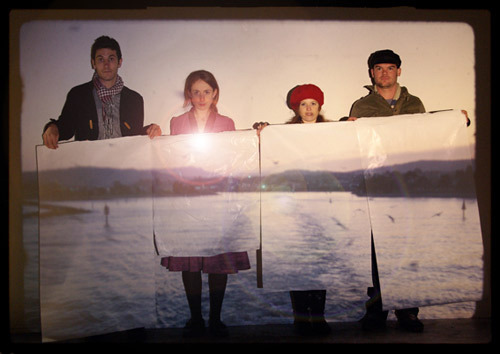 Hello Satellites has been touring nationally to promote the album. Manny Fox find gems in unlikely places. A stolen cake. A plastic spade. Transcendence in a lonely dance. 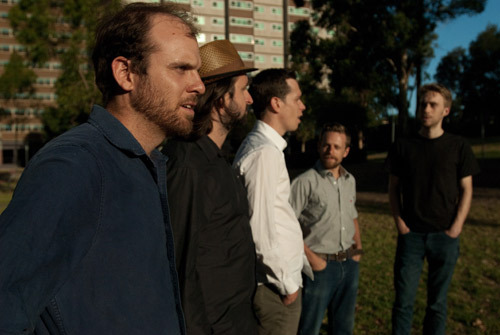 Pop soaks through their tunes like oil in a chip bag, with styles older than suburban footy clubs: folk, ragtime, RnB and a foot tapping firmly in the experimental. You’ll find equal space in the tunes to wonder and to cut loose.